Our name says it all! Our experience is the Difference! Trusted and respected for over 25 years. 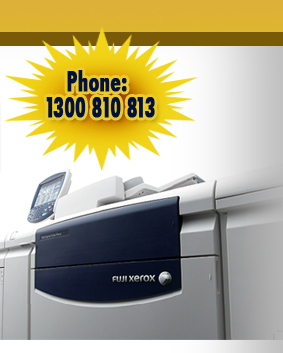 Quality Digital & Offset printing produced in South East Queensland, by local, qualified & highly skilled Trades & Sales personnel. 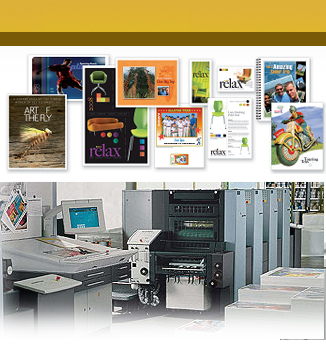 Reliable Printing Pty Ltd. is not a print brokerage, but utilises its own state of the art pre press technology and modern, multicolour offset & digital printing presses. Successfully servicing the cities of Brisbane & Ipswich with a commitment of delivering Service – Quality – Value. A “Green & Clean” printer conscious of the responsibilities to minimise its environmental footprint. Copyright © 2011 Reliable Printing Pty Ltd. All Rights Reserved.